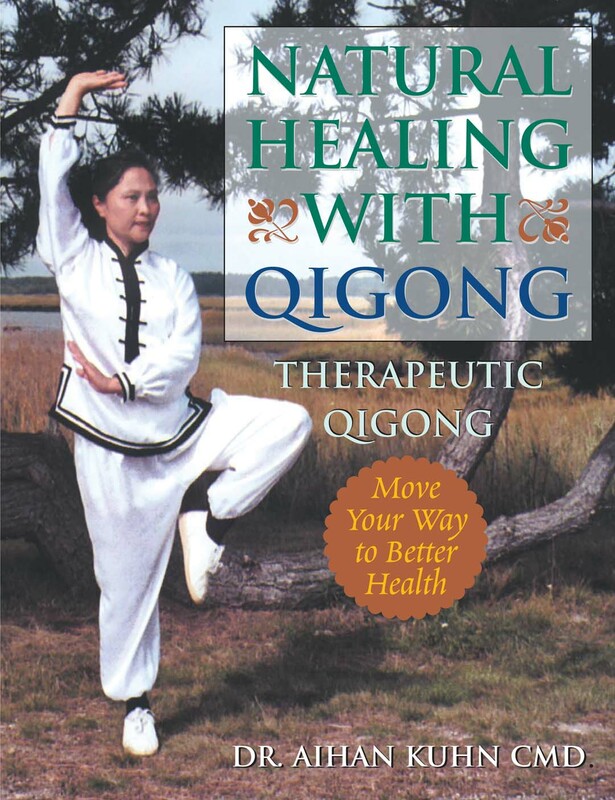 In this book, Dr. Kuhn effectively explains and demonstrates how Therapeutic Qigong is a valuable and important adjunct to good health care. Her helpful directions and clear illustrations demonstrate this simple yet powerful Qigong routine that anyone can use to improve and then maintain their health. Therapeutic Qigong is a form of medical Qigong that was created in the early 1970's, by Dr. Zhuang Yuanmin and other expert Chinese Medical Doctors at the University of Sports Medicine in Shanghai China. This Qigong routine combines physical exercises, stretching, breathing and self-massage. By enhancing energy and blood circulation, Therapeutic Qigong can accelerate the body's healing process and immunity, to help relieve illness and prevent disease. Therapeutic Qigong is easy to learn and easy to practice. The program is divided into six groups. Each group focuses on different muscles and joints to achieve maximum benefit. You only need 15-30 minutes per day to enjoy the results of this effective Qigong regimen. If you are new to Qigong, you can work on individual groups until you are ready to add others. "Wellness takes work; achieving and maintaining good health requires the cooperation and coordination of our mind, body, and spirit." - Jean A. Lacey (Instructor, Newbury College MA). Categories, definitions and a brief history of Qigong. Relationship between Qi and our attitudes. How energy effects our body. Exercises; Neck, Shoulders, Back, Hips, Legs, Arms, Elbows, Hands & Wrists.